The Nissan Patrol also known as the Nissan Safari is a 4X4 car manufactured by Nissan, another popular car maker in Japan. It can accommodate up to 5 passengers comfortably with an air-conditioner plus adequate cargo space in rear and roof-top making it the ideal car for up-country road trips, park safaris plus conference meetings. 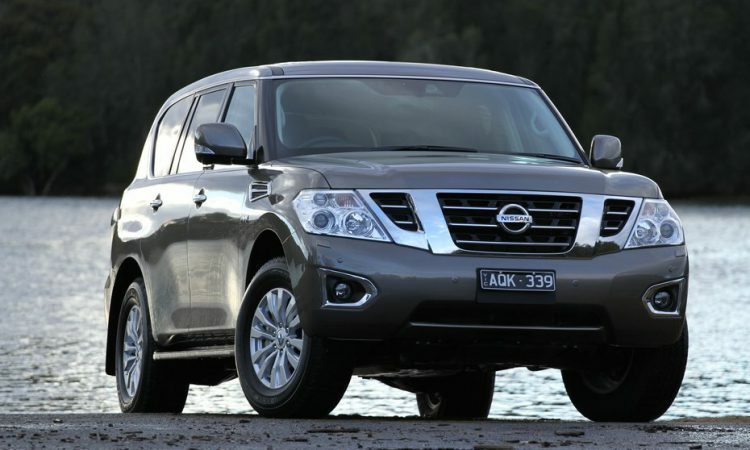 Rent Nissan Patrol in Uganda at US$ 100 per day with driver , no fuel.